Whatever your needs, we can help. 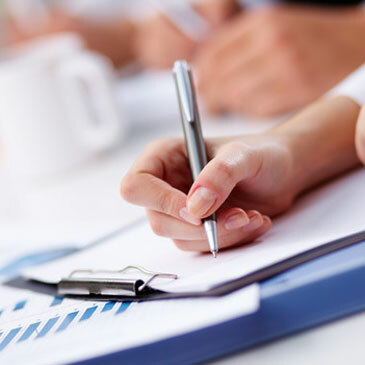 TVM Accountancy Ltd is a firm of Accountants based in Leigh on Sea offering accounts, taxation and business advisory and support services to a wide range of businesses and individuals. At TVM Accountancy Ltd we provide a cost-effective, high value solution to meet all of your financial needs.